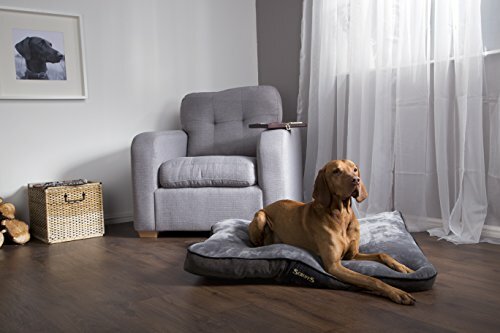 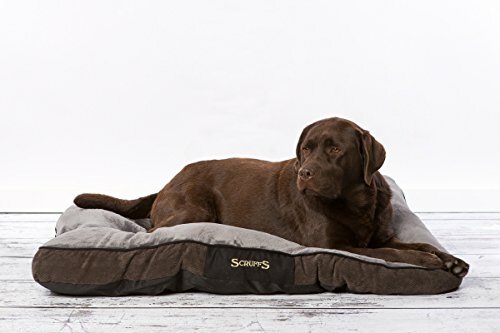 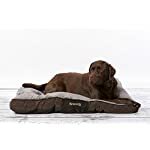 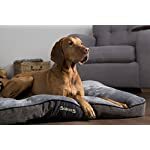 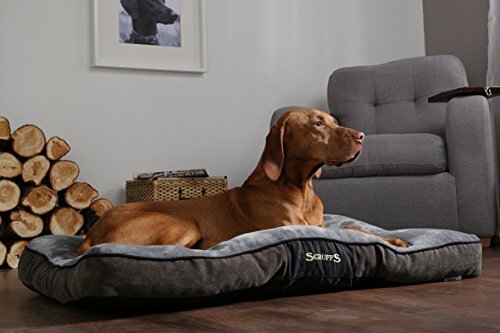 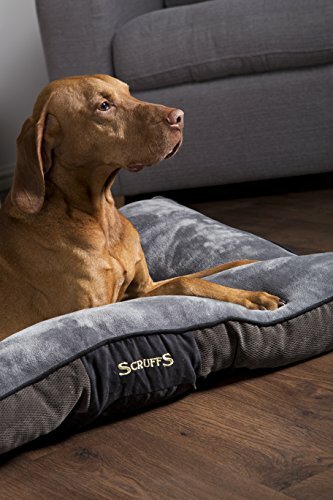 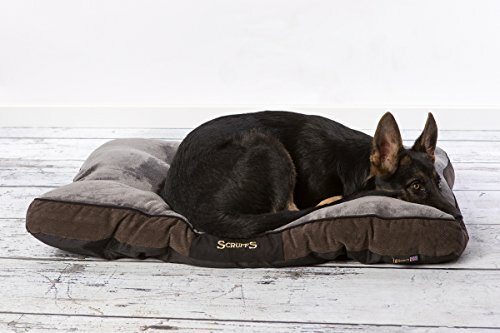 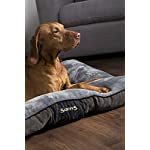 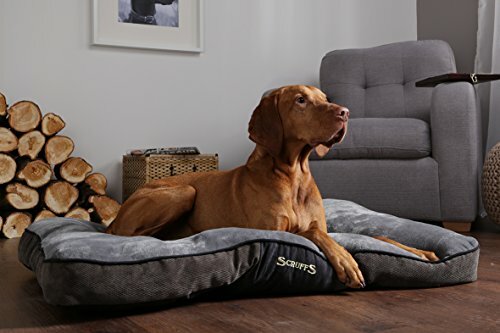 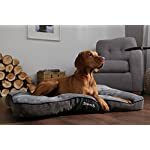 Scruffs Chester Mattress is a super soft mattress for your dog. 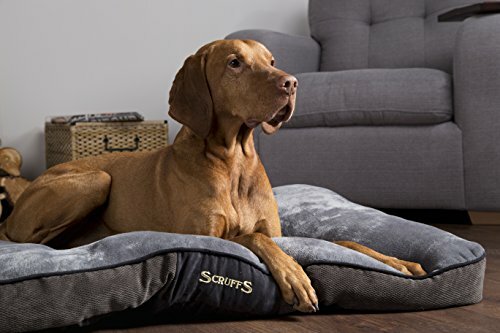 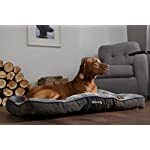 With this pillow, your dog has a nice place to lie down at home. 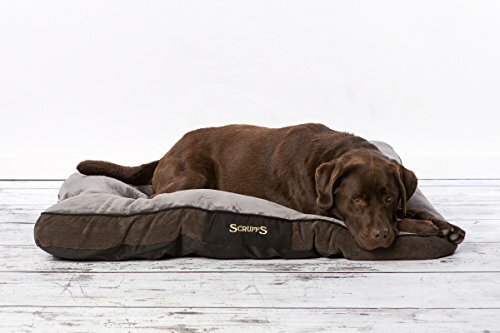 The Scruffs mattress is made of 100% recycled green fibre filling. 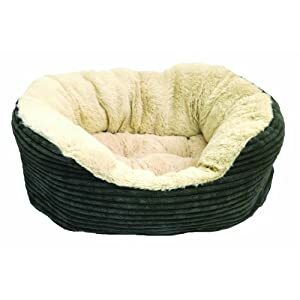 This filling provides a better attenuation. 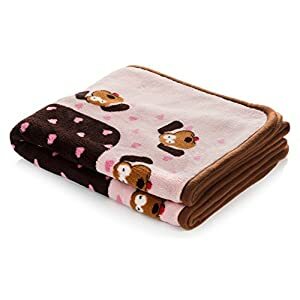 You can also wash the mattress. 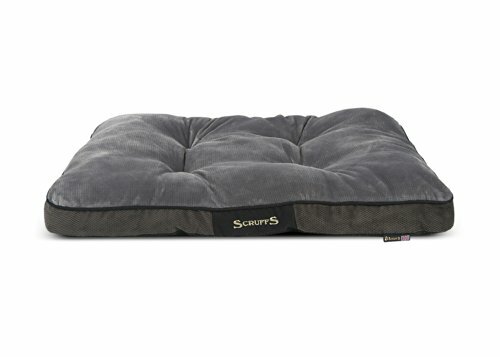 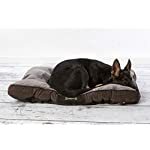 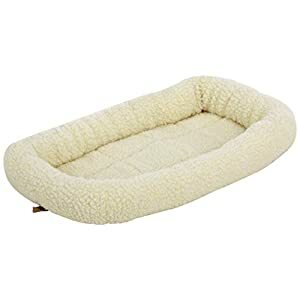 The bottom of the dog mattress has an anti-slip layer that keeps the pillow firmly in place. 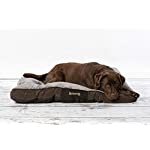 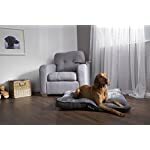 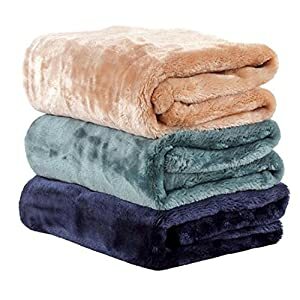 The sleeping part of the pillow is covered with a plush coat, providing plenty of warmth and comfort. 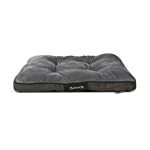 The mattress is available in two sizes and colours.